Project Manager Trey Crosby grew up in Selma, AL and moved to Birmingham in 2001. Trey has been around construction his whole life, working summers for his dad and working in all different construction trades since high school. 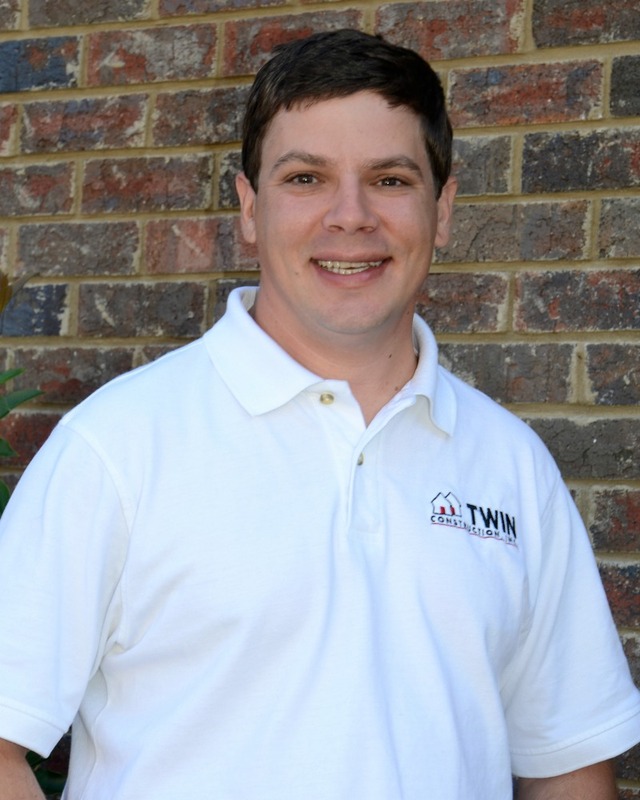 Before working at Twin, Trey ran his own general remodeling company here in Birmingham. He started at Twin Construction as a carpenter in November 2011 and then became a Project Manager in 2013. Trey enjoys fishing, exercising and spending time his family.